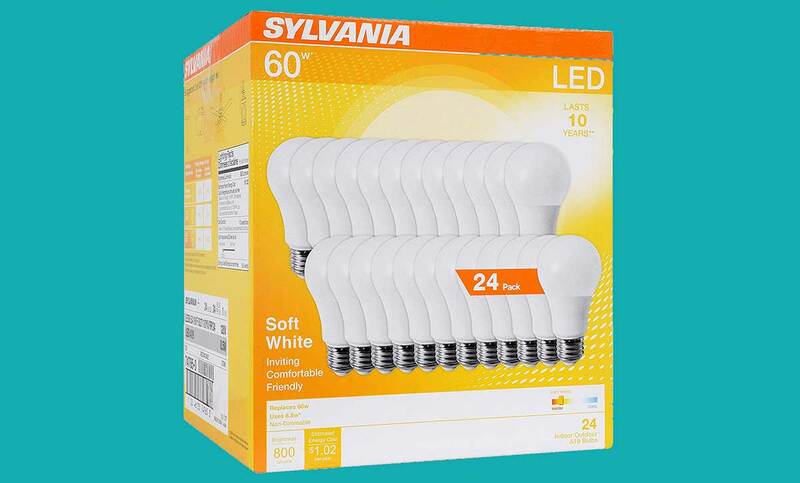 For some reason, Amazon won't ship these super-inexpensive Sylvania LED bulbs to California. I was able to get a box of 24 by having it delivered out of the state and picking it up on a road trip. They're excellent bulbs, and the soft-white style is nice and warm, the way I like my illumination.